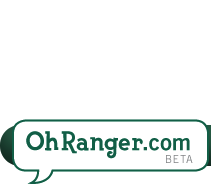 Vote for Your Favorite Park to Win $100,000! 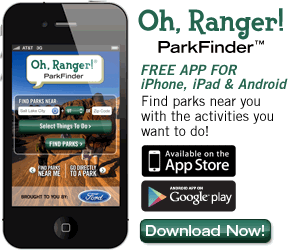 Do you have a favorite park? Well of course you do! Coca-Cola kicks off the second year of “America is Your Park”. Vote for your favorite park and it could win $100,000 if it comes in first place. Second place will receive a $50,000 grant while third finishes with $25,000. New York City offers a lot to everyone who visits and lives here for days and nights of complete fun and adventures. Instead of spending all your time walking around Times Square and the Empire State Building, its time to put something new on your to-do lists. 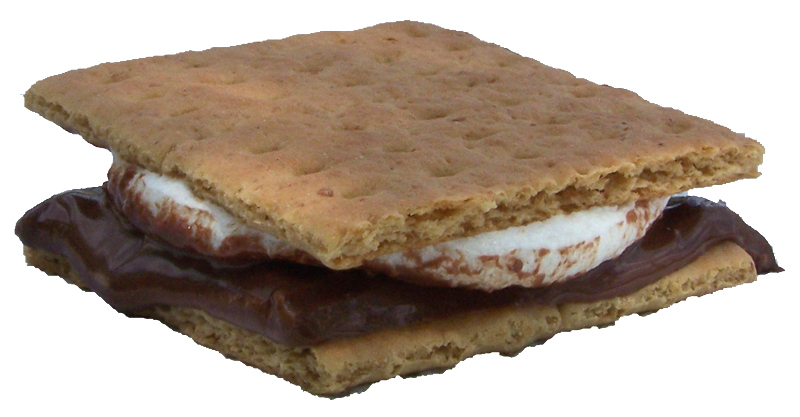 August is National S'more Month, and August 10 is National S'more Day! So celebrate by stocking up on some sweet treats and getting outside. Nothing beats toasting marshmallows over the campfire and customizing your own s'more as part of this tasty outdoor tradition. Things We Like: "Keith Wants to Walk the Appalachian Trail"
One of our favorite photo blogs is "A Walk Through Durham Township, Pennsylvania." 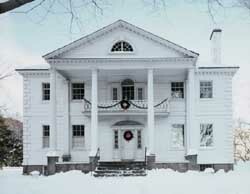 It documents the people, plants and animals of Durham Township in Bucks County, Pennsylvania, and nearby areas. We absolute loved this photo: "Keith Wants to Walk the Appalachian Trail." 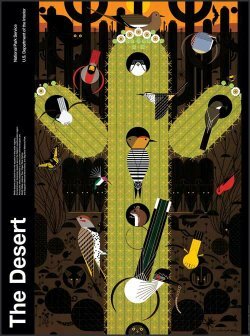 We love Charley Harper's amazing posters, many of which have National Park themes. Good news! You can now recycle your used Brita filters at drop-off locations nationwide. 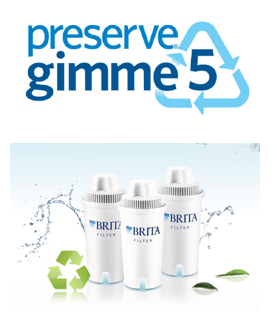 Brita has teamed up with Preserve Products, a leading maker of 100 percent recycled household consumer goods, to collect and recycle Brita filters. 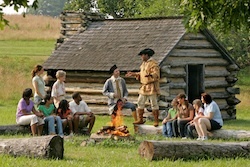 Philadelphia is home to some of the most important locations in the history of early America. The Liberty Bell, Independence Hall and the Betsy Ross House are all national symbols of the colonies forging their early independence. 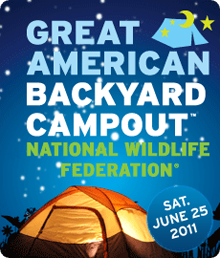 The Great American Backyard Campout is on Saturday, June 25, 2011 and the perfect opportunity to expose your family to the joys of camping. Whether it’s your first time camping out or 500th, backyard or backcountry, be sure to get outside with your tent! 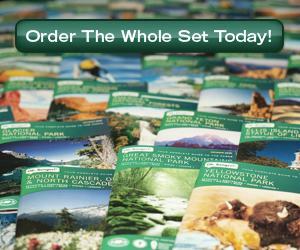 Start summer with a free visit to a national park! 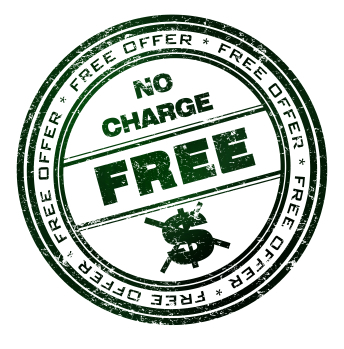 The National Park Service is waiving all entrance fees on June 21—the first day of summer.